NYC is Blue: Help Us, Obi-Wan. 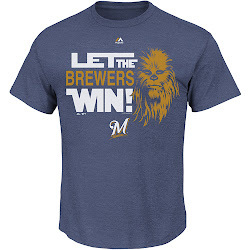 You're Our Only Hope. 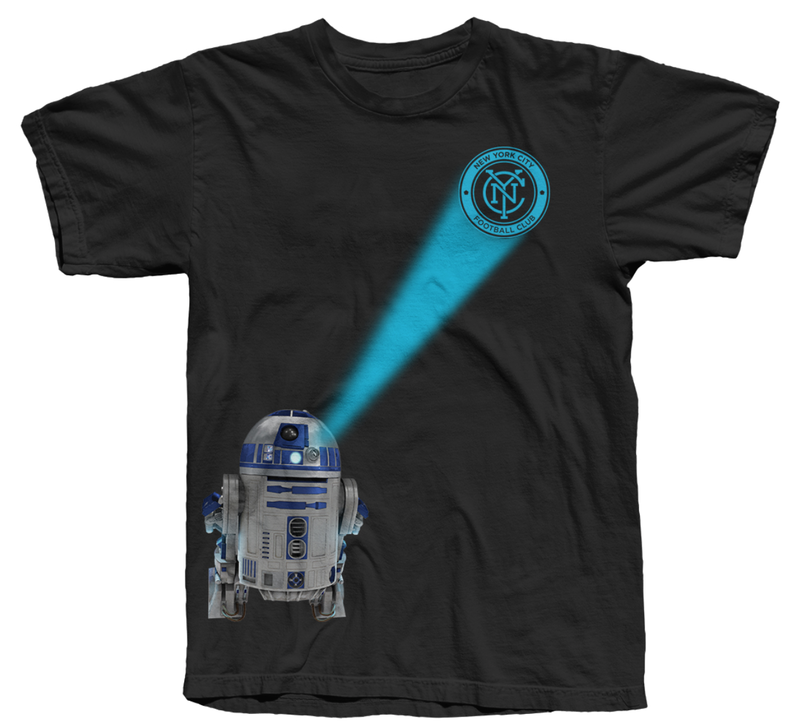 If you already have tickets for the September 16th match v. Toronto FC, now is your chance to snag your exclusive Star Wars tshirt. 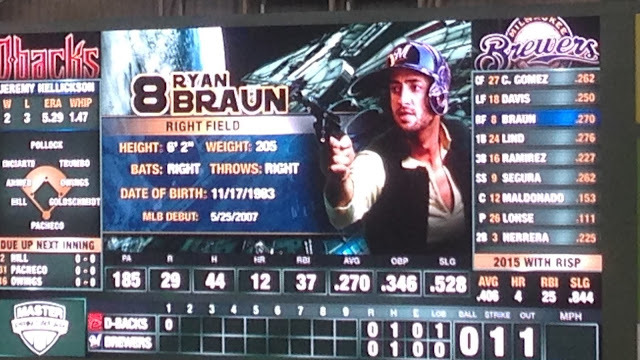 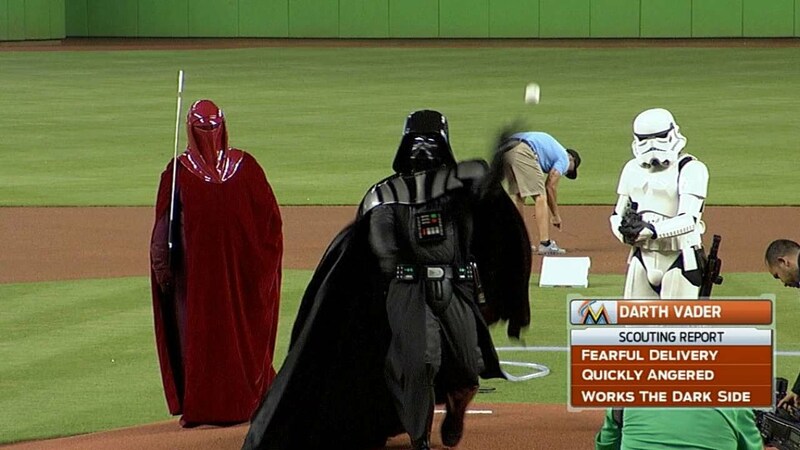 Sports mashups with Star Wars aren't exactly new. 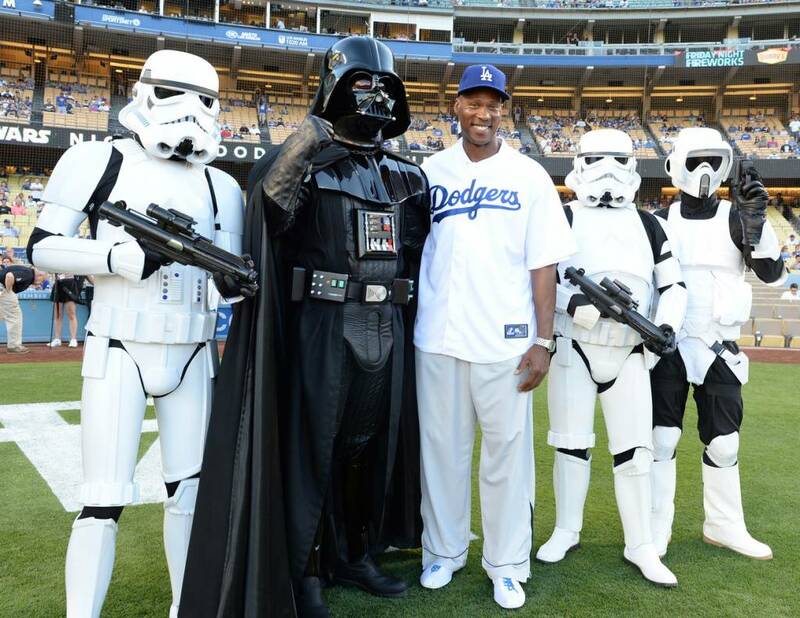 "Star Wars Night" has been a fixture in minor league baseball parks for years, and this year Major League baseball got into the act with events all across the country. 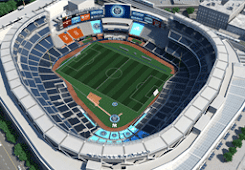 We'll see what NYCFC has in mind. 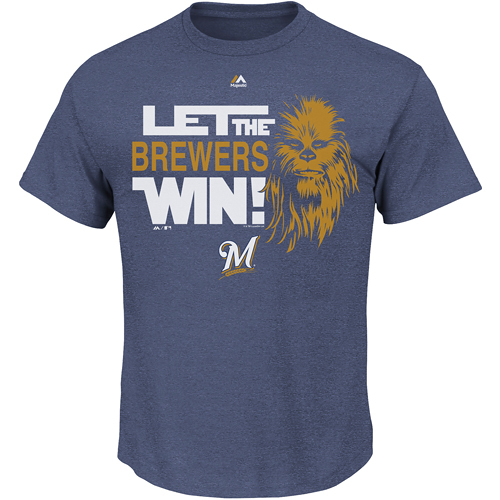 Giveaways? 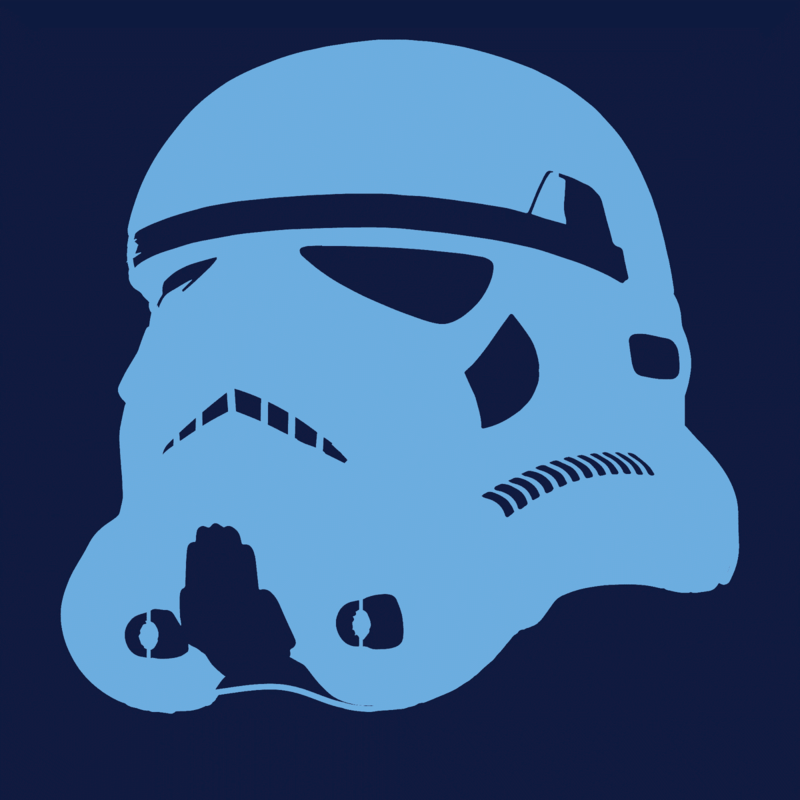 Character appearances? 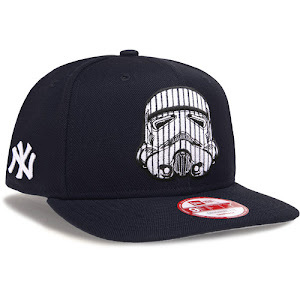 More stuff to buy? 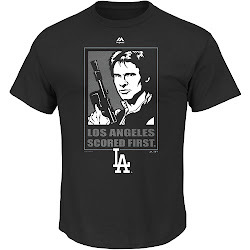 Maybe we'll have City Beats playing the Cantina Band song at halftime. 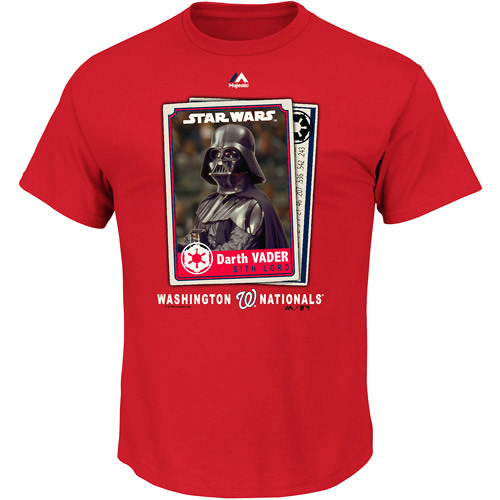 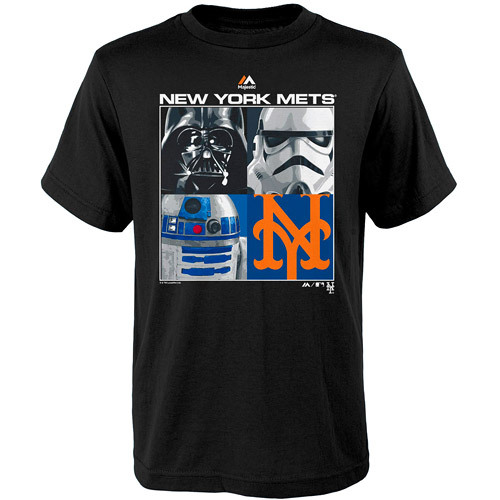 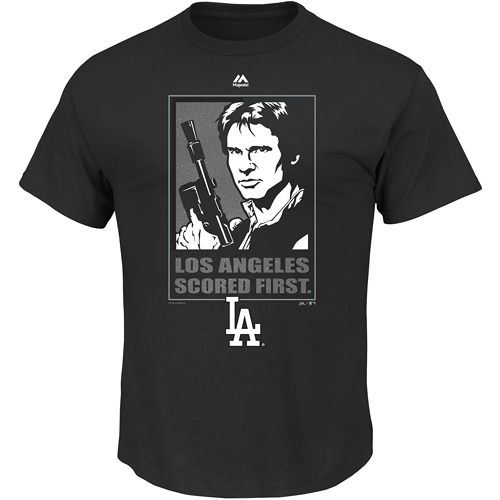 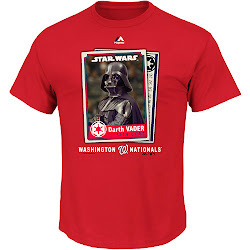 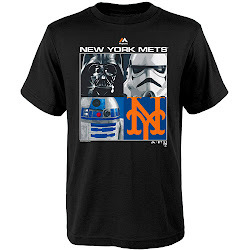 Either way, it's fitting for a team owned partly by the Evil Empire to adopt a little stormtrooper imagery.